Alphabet's WaveNet technology from research company DeepMind made Google Assistant sound more natural since the launch. It uses a deep neural network to generate more natural speech recordings which makes the Assistant is much more human-like to converse with. There have only been two voices to choose from until now, but Sundar Pichai has just announced at Google I/O 2018 that six more are available, as of today. 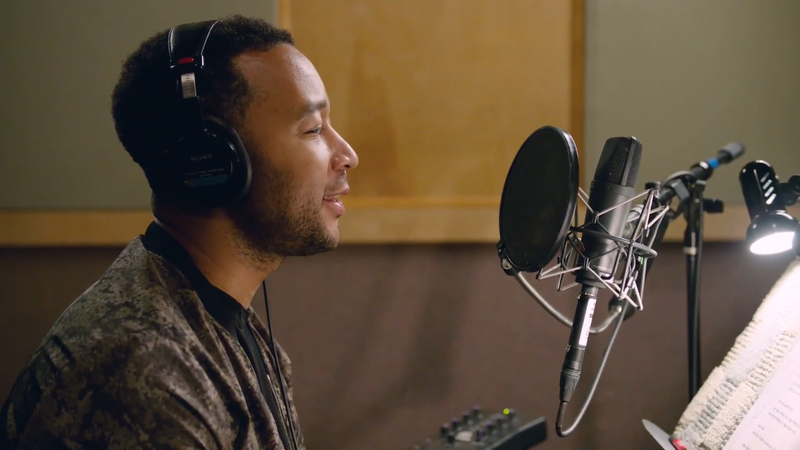 Google announced 6 new anonymous voices which are coming to Assistant with John Legend to bring his dulcet tones to the Assistant later this year. 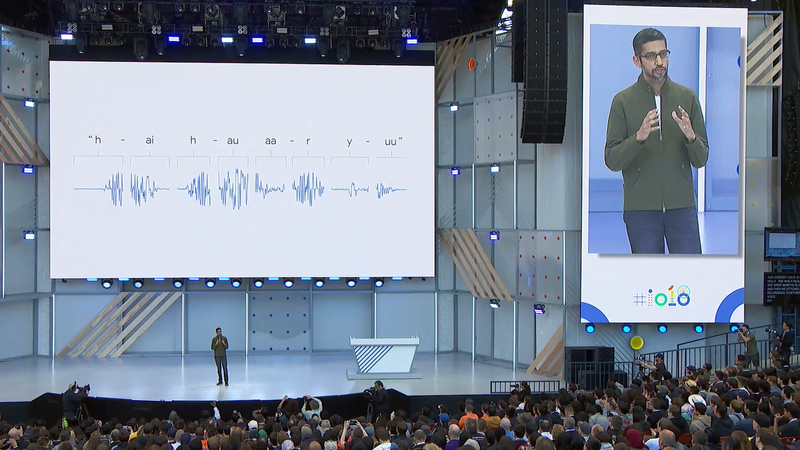 By recording him saying (and singing) just a few choice things, Google's WaveNet tech can fill in the blanks and have him answering a variety of queries. Expect to have him give you the weather forecast at some point.